Comment: Need a property wall along front sidewalk, and another segment extending from sidewalk up to house. Brick with iron railings. San Bernardino Brick & Stone Masonry Contractors are rated 4.74 out of 5 based on 171 reviews of 6 pros. 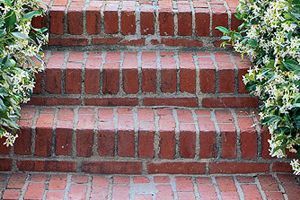 Not Looking for Brick & Stone Contractors in San Bernardino, CA?